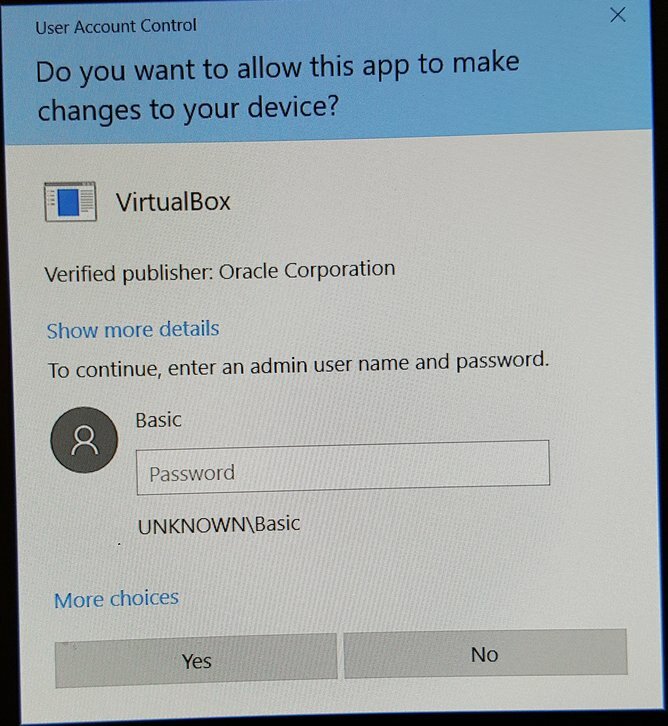 It seems Windows 10 has in some way altered UAC behavior. 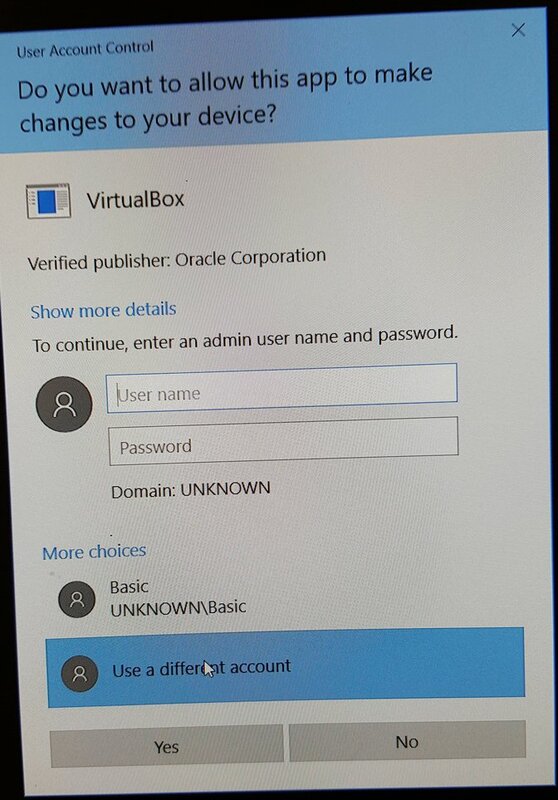 Previously only Administrator accounts would be enumerated in the UAC prompt, now however it is showing the current logged in standard user. Even with "Enumerate Administrator Accounts on Elevation" disabled within group policy the current user is listed. In order to provide administrator credentials I have to click "More Choices" and then "Use a Different Account". This behavior is incredibly frustrating as I can no longer elevate without clicking multiple different things when before it was as simple as typing the necessary credentials as soon as the window opened. Is there a solution to this? I'd really like the Windows 7 style, non-enumerated, dialog without this "More Choices" nuisance. Note that I had to expand More Details in the second picture, normally (prior to whatever build changed it) that is collapsed and both username and password are required. Basic isn't even an admin so I'm uncertain how it shows in the system. and Enumerate administrator accounts on elevation option is disabled in local group policy (otherwise one of Administrators is shown). It may be a bug in Windows 10 1607, or it may be somehow intentional change. I cannot say that for sure. The solution for your problem is to remove user from mentioned groups (you can always perform actions allowed to those groups by providing administrator credentials). Not the answer you're looking for? Browse other questions tagged windows windows-10 uac group-policy or ask your own question. How to deny elevation to a program? Win8 'run prompt' is not showing a UAC prompt if logged in as a lower user. (But did in Win7.) How do I get the old behavior back?